After shedding cash on setting up a company, all you need is, efficient manpower to execute your plans, especially in a city like Mumbai where there is cut-throat competition. This is when taking help of placement services in Mumbai, Maharashtra becomes a sheer necessity. As a top recruitment agency, we aim to provide top-notch placement services in Mumbai to all our clients. And in this quest, we nurture the top talents and adopt the latest techniques. This is why we are regarded as one of the most renowned HR placement agencies in Mumbai. 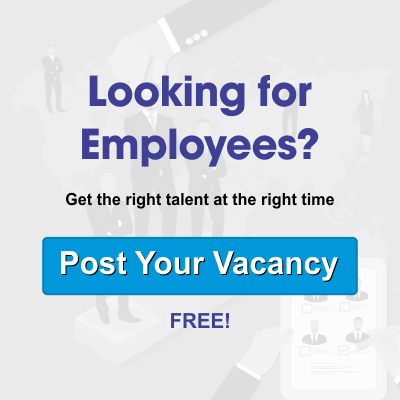 HR Placement Agency In Mumbai? Manpower is the biggest asset of any enterprise. And very often, the business balance sheet is dominated by the efficiency of the workers. There is no denying the fact that recruiting is the most important part of any organization. And if you want to drop some load from your shoulders, an agency providing placement services in Mumbai Maharashtra can certainly help your cause. This is where we, at Alliance Recruitment Agency, can lend assistance. At Alliance Recruitment Agency, we always aim to provide top-notch services to our clients. We leave no stone unturned in assuring the best service. Experienced Professionals – Recruitment is no code. There is no secret mantra. Personal judgment plays a pivotal role here and this comes from experience. With years of experience behind our back, we make it count and provide top-notch services. Acquiring The Best Talents: To choose the best, you need the best. Our team of recruiters are very well trained and have years of expertise. Furthermore, they are provided with regular training to maintain international standards. Huge Database: From chefs to priests, from teachers to nurses, we have a huge database of talents catering to every genre. There is no need for you to worry if you choose us as your recruiting partner.